Rojas, J., Chávez, M., Olivar, L., Rojas, M., Morillo, J., Mejías, J., ... & Bermúdez, V. (2014). 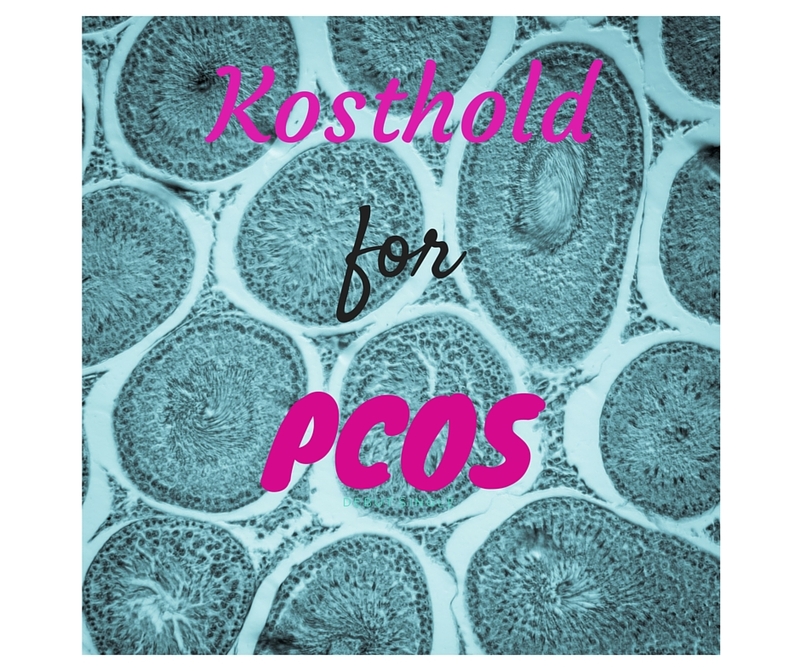 Polycystic Ovary Syndrome, Insulin Resistance, and Obesity: Navigating the Pathophysiologic Labyrinth. International Journal of Reproductive Medicine, 2014.